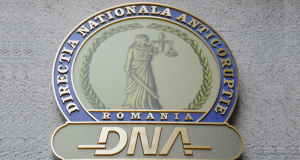 The complaint filed to the National Anti-corruption Directorate (DNA) by Luju.ro against President Klaus Iohannis and his wife, related to the way the presidential family would have acquired two buildings, has been sent to the Prosecutor’s Office upon the Alba Iulia Court of Appeal. 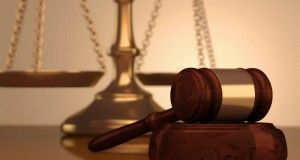 The complaint was filed to DNA in early May against Klaus Iohannis, Carmen Iohannis and notary Radu Bucsa. 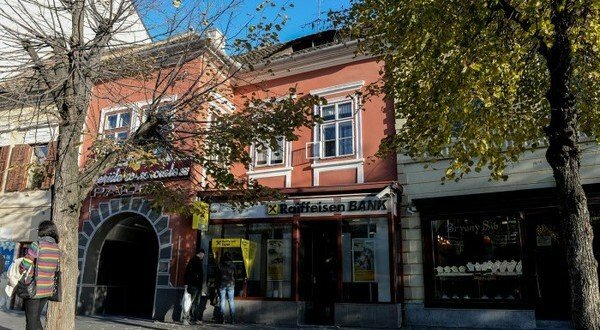 Luju.ro (an website known as being close to the ruling power) claims that Iohannis family would have earned EUR 320,000 in the past 14 years from renting one of the buildings acquired in 1999. 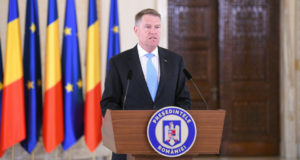 „In the past 14 years, the Iohannis family and Ioan Bastea have earned EUR 320,000 each (EUR 640,000 overall) from renting a business premise hosted by one building, according to the renting contract. Therefore, three of those six <houses> mentioned in Klaus Iohannis’ wealth statement, have been bought with money coming from renting this business premise, four in those six <houses> owned by Romania’s President have an origin which is considered illegal by the courts,” luju.ro argued, asking for the criminal prosecution against the head of the state on the ground that Iohannis has refused to give back to the state the total amount of the rents cashed in all this time. Luju.ro says the President has illegally cashed in the money from renting, by using forged documents.